Why should you bother? Electricity is a powerful force that leads to another powerful force — fire. 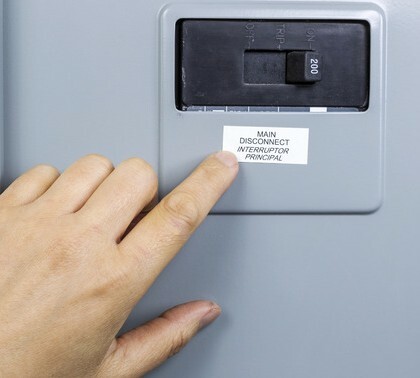 There are more than 165,000 electrical-related home firs in any given year. On average,900 people loose their lives to these fires each year. Even if you answered yes, the chances are slim that the seller would. For example, in our recent purchase, a major wiring problem skipped both our and our inspector’s attention. If we had an electrical inspection, the problem would have been caught. Whether or not you are buying, you might want to go ahead and have your home inspected. 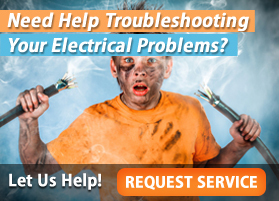 Call your electrical company and ask if they provide the service. If they don’t, they may be able to refer you to a licensed electrician that can. 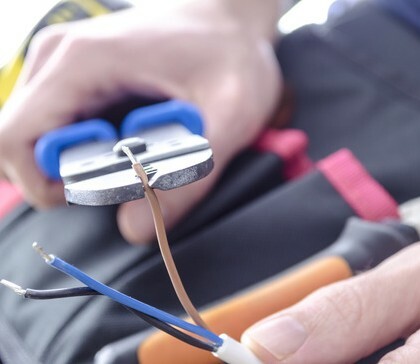 Just like a property inspection, join the electrician on the tour of your property. Ask questions and have him explain what he is checking and why. 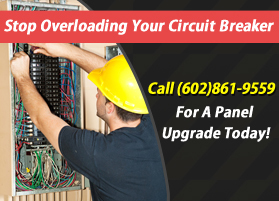 The information can help you in the maintenance of your home’s electrical system. For example, how many of us know why a breaker keeps flipping and what we should do about it. Keep in mind that electricity isn’t something to play around with. You shouldn’t use 100 watt bulbs in a 40 watt fixture. Don’t run extension cords heavily all over your home. Check your smoke detectors and replace their batteries regularly. Have your home inspected and prevent any problems before they have a chance to catch a spark. 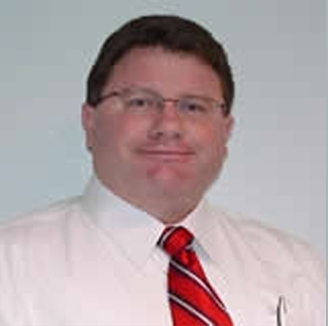 Martin Lukac, represents http://www.RateEmpire.com , a finance web-company specializing in real estate/mortgage market. We specialize in daily updates, rate predictions, mortgage rates and more. Find low home loan mortgage interest rates from hundreds of mortgage companies! Visit http://www.RateEmpire.com today.